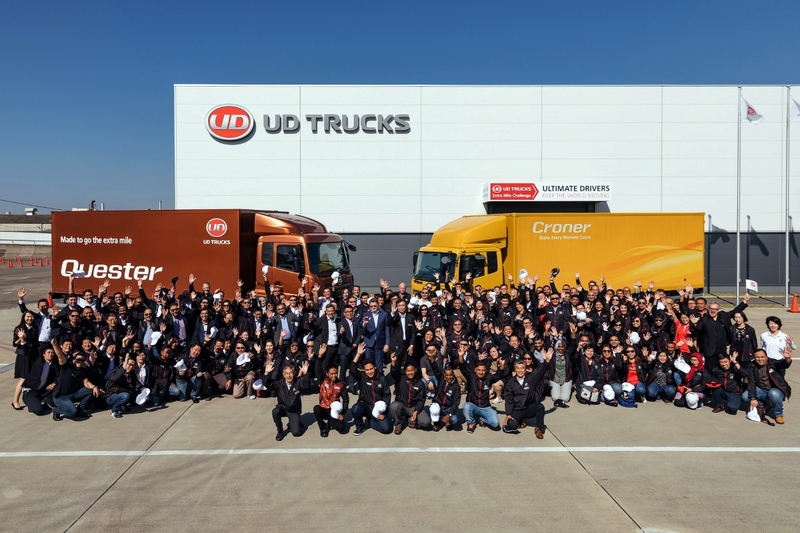 UD Trucks hosted the final of its ‘Extra Mile Challenge 2018’ last month at the UD Experience Center in its corporate headquarters in Ageo, Japan. Out of 300 truck drivers from across the globe, just nine participants made it through local qualifying rounds to the prestigious final. 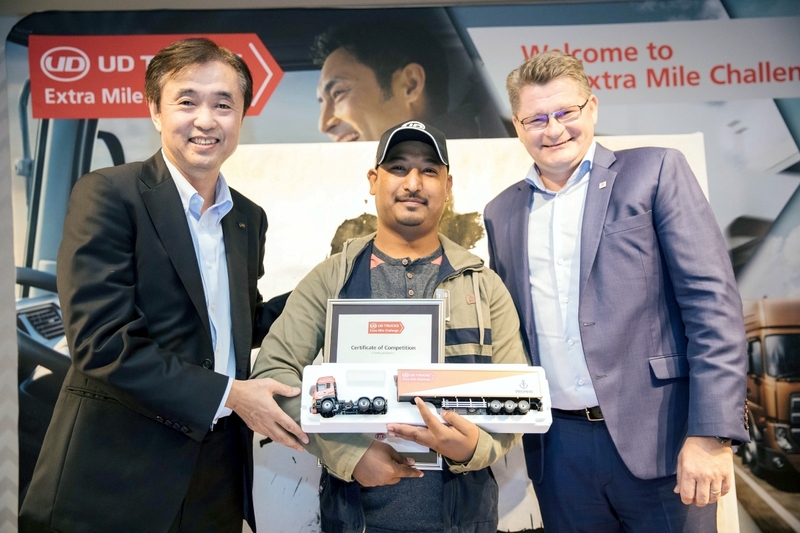 The Extra Mile Challenge is an annual competition which is part of UD Trucks’ vision for smart logistics providing solutions to the needs of society. 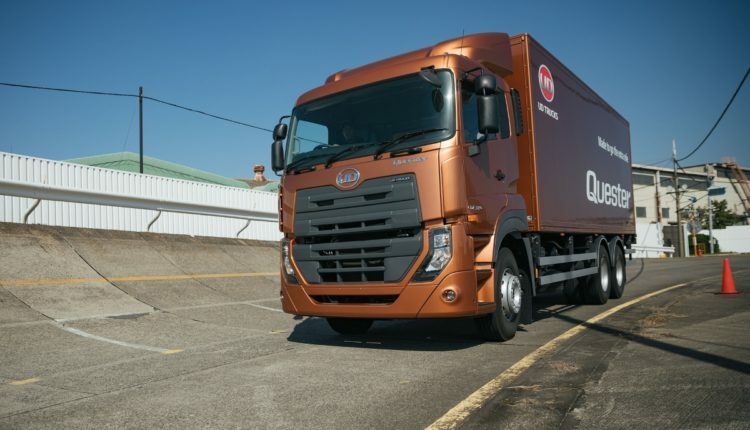 The contest seeks to find the world’s ultimate truck driver by simulating the actual truck operation cycle and assessing drivers in the three key areas – pre-driving inspection, fuel efficiency and safe driving, in addition to manoeuvring and parking. 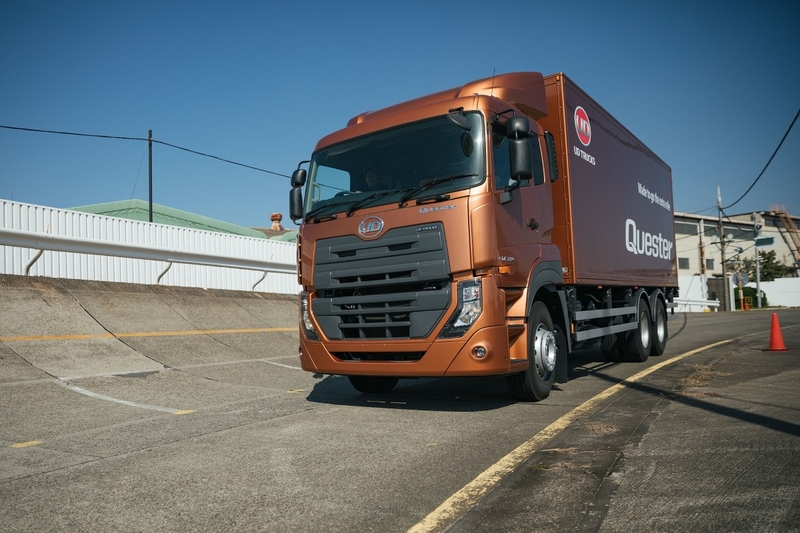 Contestants compete in UD Trucks’ Quester heavy-duty truck and are measured on effectiveness in operational cost, ability to reduce downtime and safe and skilled driving. 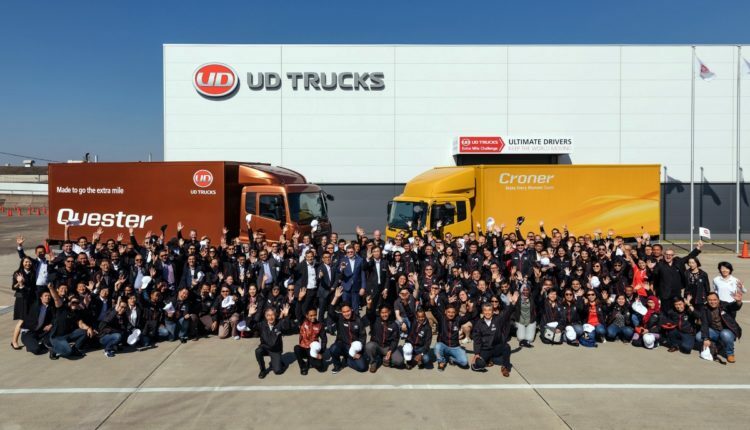 Supporting the new trucks sales, UD Trucks’ regional offices in Dubai includes a parts distribution centre which delivers over 12,000 different spare parts to UD Trucks partners across the GCC. 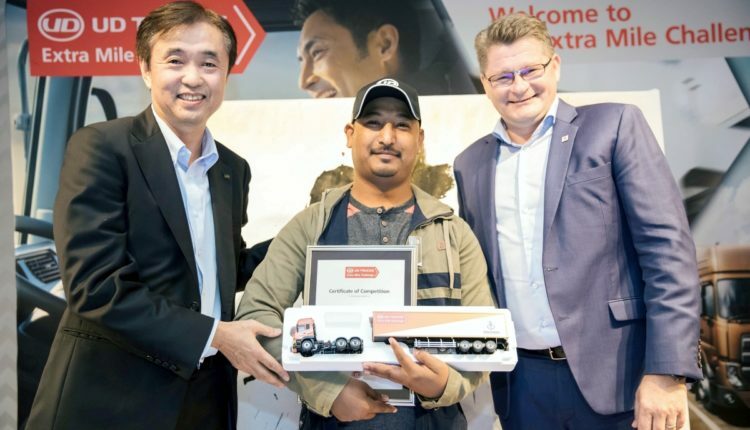 Thanks to its strategic location in the UAE, UD Trucks importers enjoy short lead times, as well as lower transport and inventory costs to serve customers in the region better.